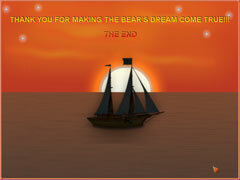 Help Bear to set sail! 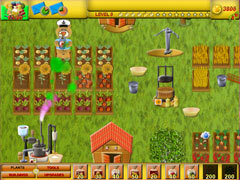 Help Bear to grow plants, catch fish, and produce new goods in this fast-paced time management game. To earn money, you'll need to sell goods and fill orders on the quick. Can you earn enough to build a ship for Bear? 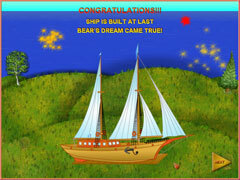 Help him achieve his life's dream, to set sail aboard his very own vessel.